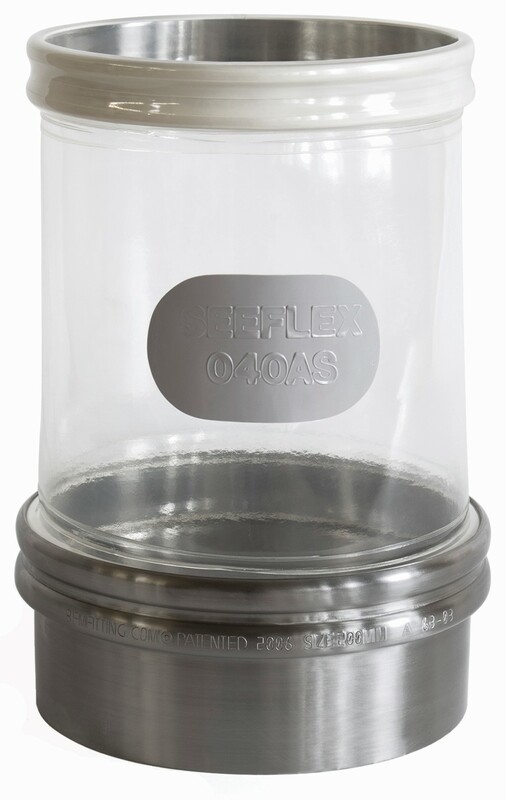 Atex compliant on products as low as 1mJ. Does Seeflex 040AS have USDA and 3A certification? 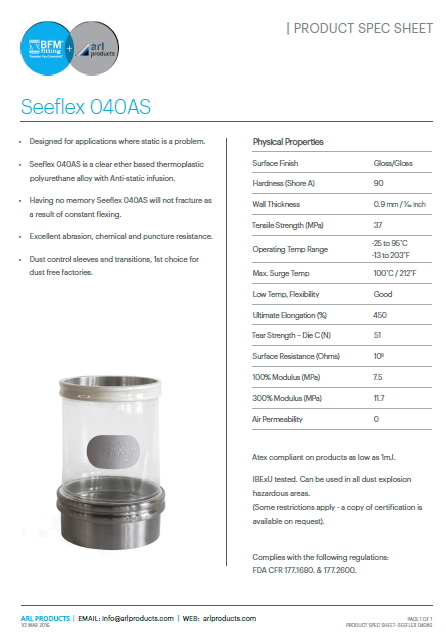 Seeflex 040AS is FDA and USDA compliant (which means that it could get 3A certification), however we are still searching for an appropriate additive for the Anti-Static infusion that will be both EU and FDA compliant, so at this stage it has not officially been tested or inspected for 3A certification.